When it comes to headphones, there are only a handful of companies can match the quality and pedigree of German audio giant Sennheiser. Quite naturally, its mid-range and high-end pairs of headphones come with a premium price tag, putting them out of the reach of the average Joe. However, if you’ve been looking to purchase a premium pair of headphones and have been scouting the internet for a great deal then you’re in luck. The Sennheiser HD 4.50 SE Bluetooth headphones are currently available on Amazon at a discounted price of Rs 7,490. The Sennheiser HD 4.50 SE, which is usually priced at Rs 14,990, is a great pair of wireless headphones that has an over-ear design with a closed back. 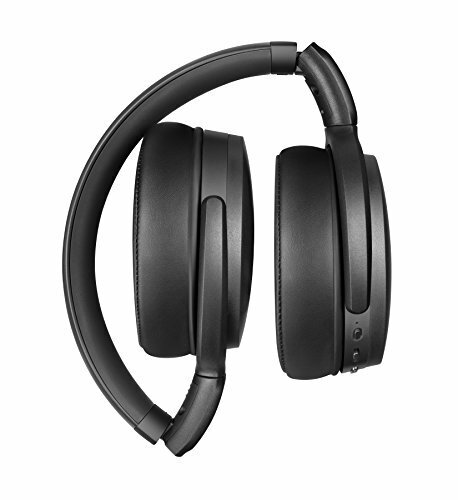 The headphones feature Bluetooth v4.0 for pairing with any of your devices and it even has NFC which will allow you to pair it with your NFC enabled smartphone with nothing more than a tap. 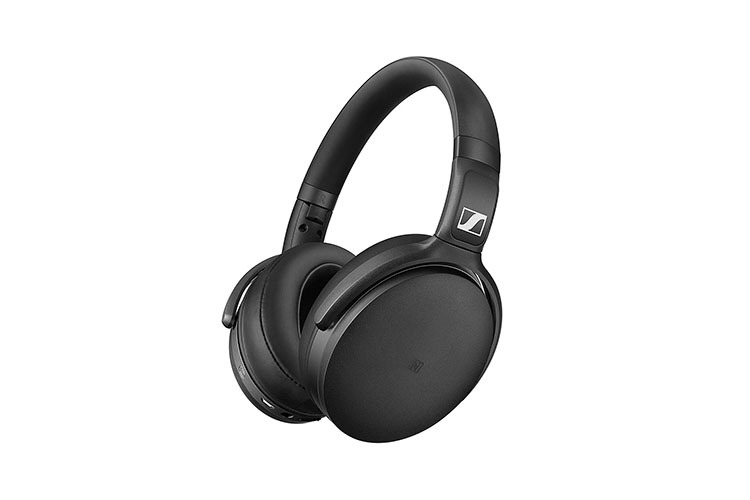 Weighing in at a comfortable 238 grams, the Sennheiser HD 4.50 SE have a pretty standard frequency response of 18-22,000Hz, with an impedance of 18 ohms and a sound pressure level of 113dB. 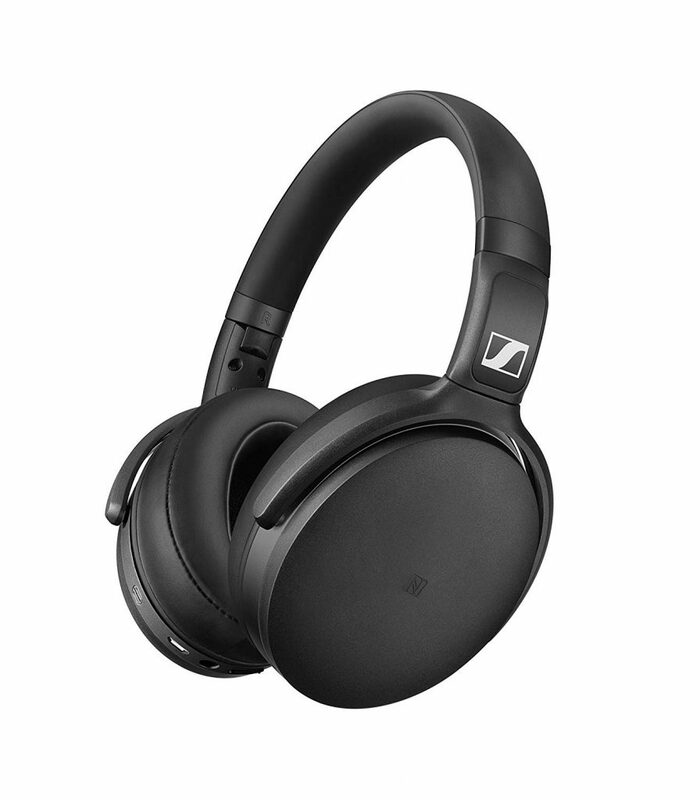 If you’re concerned about the battery life of the headphones, then you’d be happy to hear that the Sennheiser HD 4.50 SE promises up to 25 hours of battery life, which means that you’ll easily be able to listen to your jam for at least a day on a single charge. The headphones even feature a microphone, so you’ll be able to make and receive calls while using it and in case you run out of battery, the company ships it with a 3.5mm cable so that you can used it like a normal wired headphone till you reach a power outlet.